The east wing of Prospect Business Park comprises 15 workshop to rent in a variety of sizes. 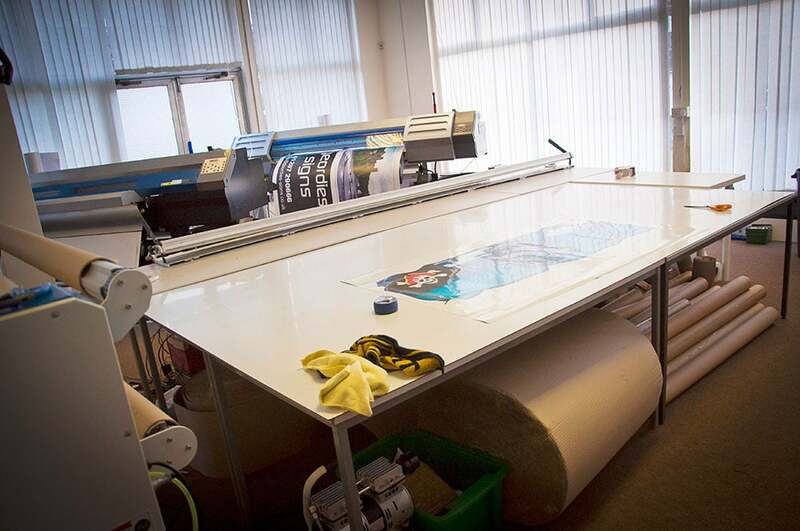 These light and versatile work stations would profit any business looking to either relocate, or start up, in the Durham area and needing a workshop to rent with excellent, flexible terms. 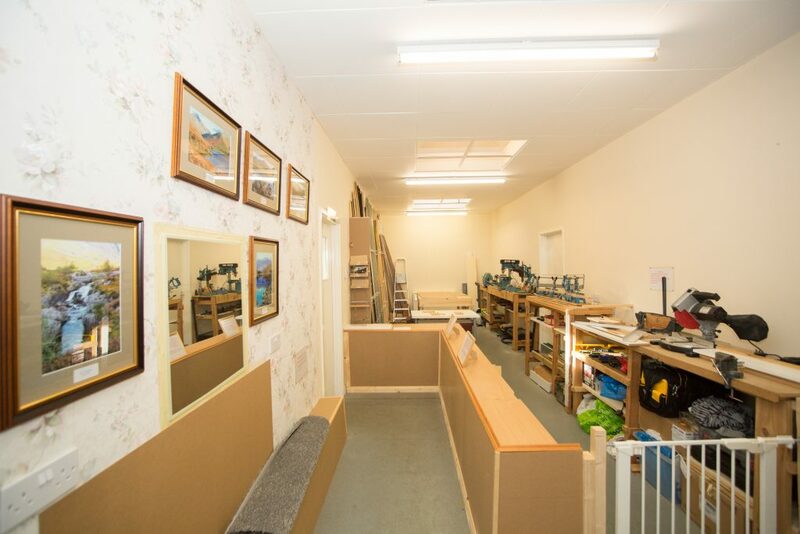 The north wing comprises 3 purpose built workshops to rent, in a variety of sizes. These units are self contained and have direct delivery access through roller shutter doors. Each unit has its own kitchen and toilet facilities. All the workshops to rent benefit from their own private car park, with immediate access to all units.